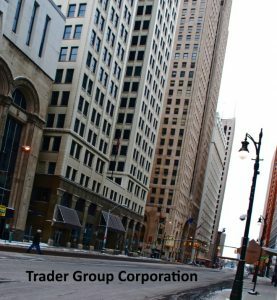 Trader Group (TG or Traders Group) provides financial policy regulations analysis for over 100 firms and certified traders. We have been operating since 1999. 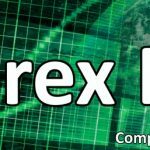 This website allows traders and investors to access our public data about the latest tools, policies, brokers, reviews, and services currently available in the financial market; specifically in Forex, Binary Options, CFDs, Stocks, and Futures. We are a group of 50 professionals with offices located in New York, NY, USA. We have volunteer interns that help gather market information, as well as paid professionals that provide expert analysis. 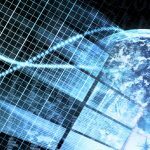 Our trading group has been operating since our inception. We have a group of traders that monitor each financial market, mainly the Forex, Binary Options, and Stock markets. Our professionals place trades and assess their performances. 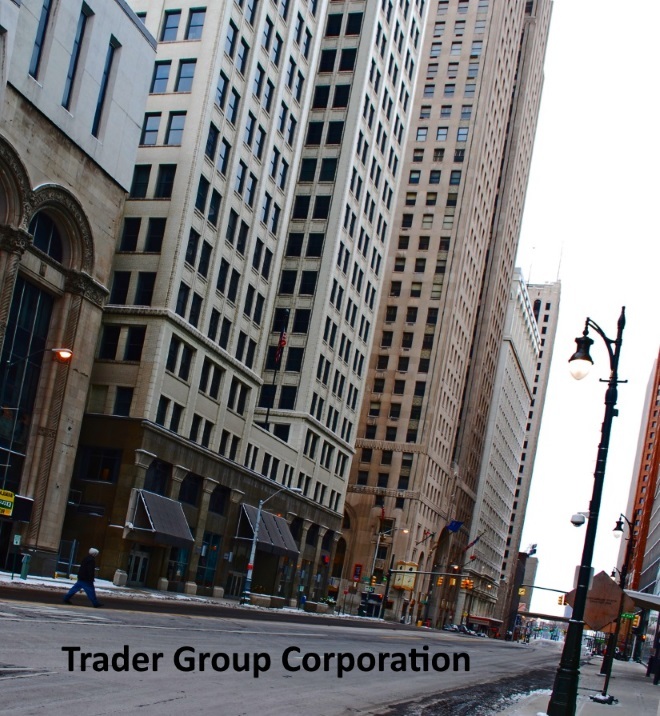 Traders Group in-house experts understand that each one of the monetary markets is a very large sector on its own, but we have specialized in specific areas to help understand policies and contracts between private and public corporations. We have several guides helping traders decide which Forex broker the best for you. Start with our main guide, then work your way into our smaller more specialized lists of brokers. It is popular across broker searchers to seek signup bonuses. Some brokers offer a cash bonus in your account after your initial deposit (see those here). Others offer a bonus even if you have not deposited any money into your account (see those here). However, those cash values are usually a lot smaller and come with certain withdrawal conditions. After you pick a Forex broker, the trading begins. 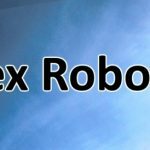 We recommend that you master manual trades before trying a Forex robot EA (automatic trader). 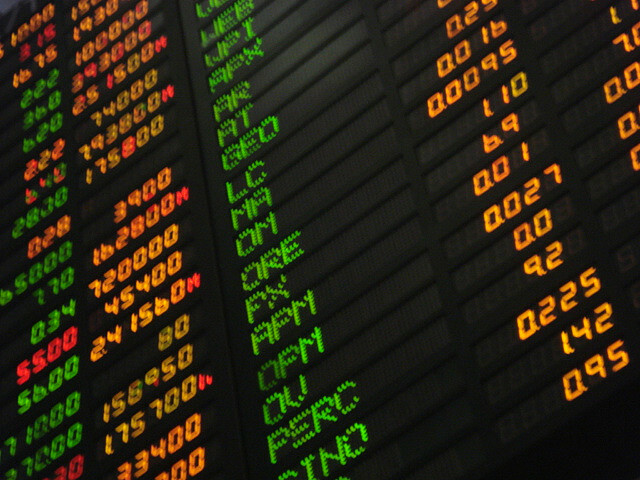 Trader Group analyzed several banks in the past for their integrity and conditions.